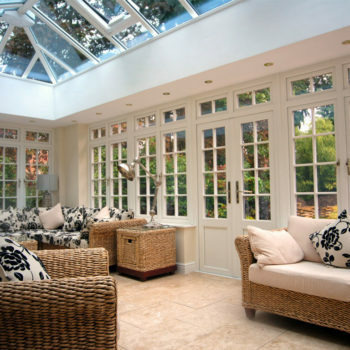 The orangery is a building frequently found in the grounds of fashionable residences from the 17th to the 19th centuries and given a classic architectural form. The name reflects the original use of the building as a place where citrus trees were often wintered in tubs under cover. The orangery, was a symbol of prestige and wealth and a feature of the garden, in the same way as a summerhouse, folly or “Grecian temple”. Owners would conduct their guests there on tours of the garden to admire not only the fruits within but also the architecture without. Often the orangery would contain fountains, grotto’s, and an area in which to entertain in inclement weather. 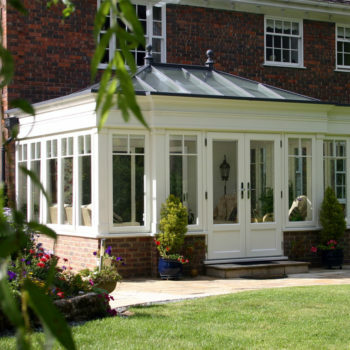 Orangeries are tailor made to provide a unique living space with timeless looks, designed with period features like elegant pilasters and fascias combined with state-of-the-art engineering this type of conservatory will enhance your home beautifully. 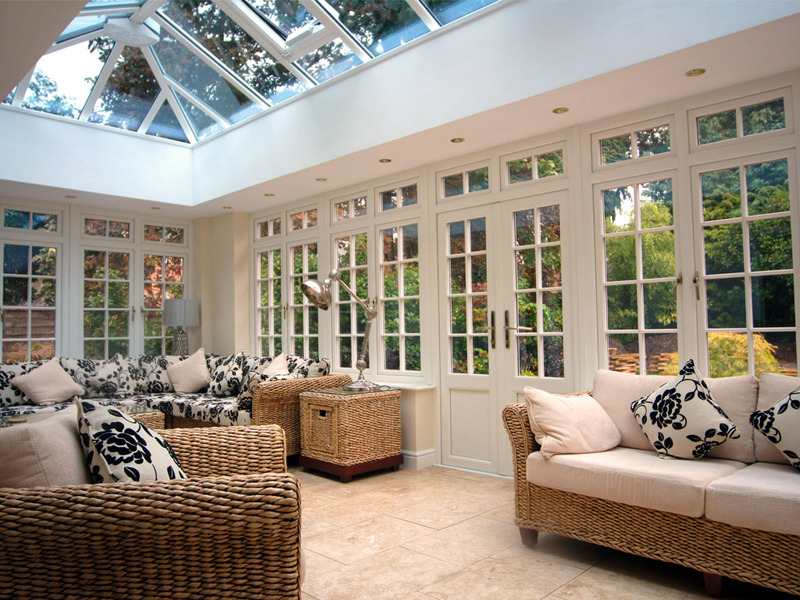 The Orangery options available are open to all from the intimate build to the large-scale development. 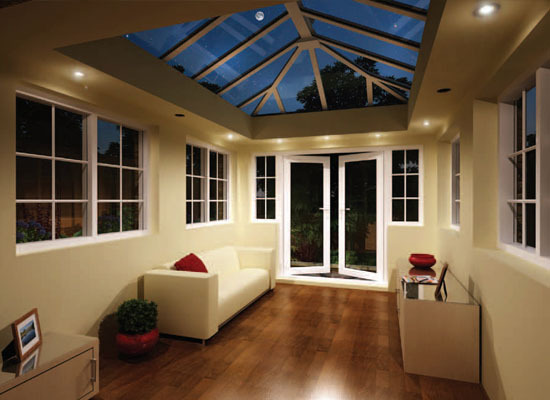 Many people also enjoy the lantern style classic roof that is offered on an Orangery from Gardinia. 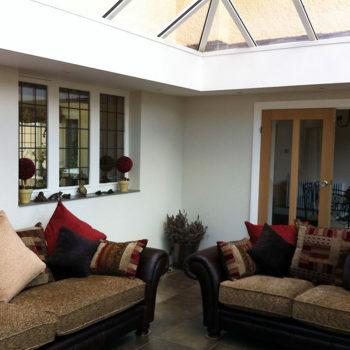 The Capella Orangery – Ideal tor those who are looking for something truly different but want to retain a full glass roof, the Capella also allows you to upgrade an existing conservatory to give it that orangery look. 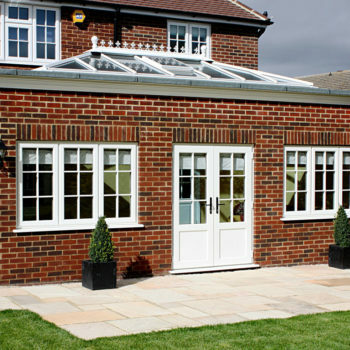 The Integra Orangery – A classic and sturdy brick built orangery, the Integra design is supported inside the cavity wall. 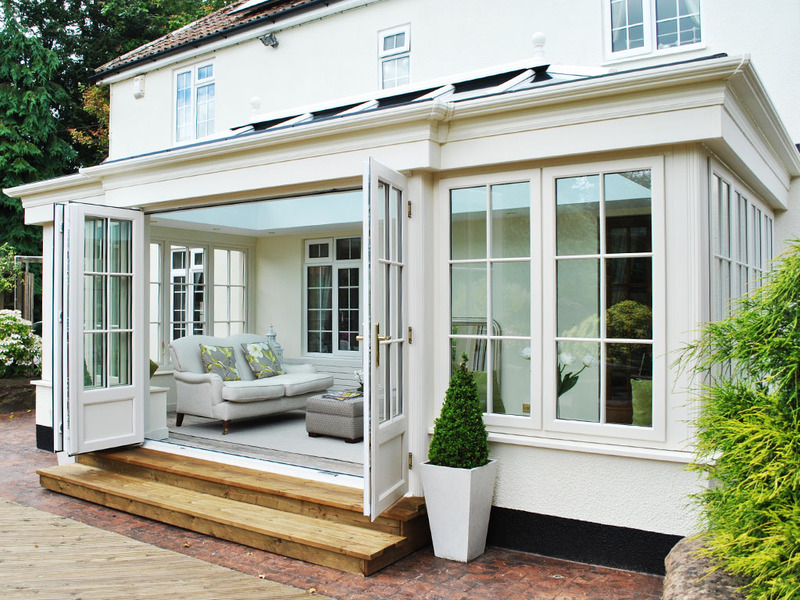 The Rio – The Rio style that can be created with the K2 orangery system is one of the most popular. 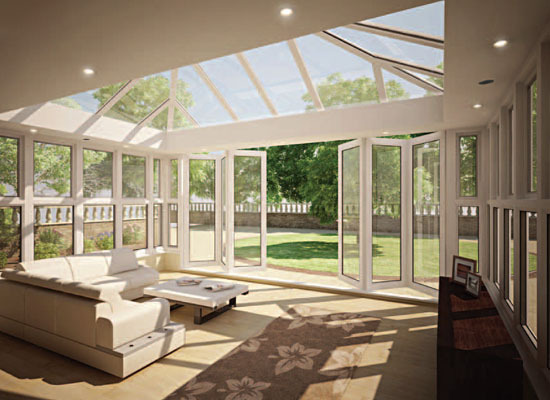 The Venetian – The Venetian design will bring to your home the latest in contemporary orangery style. 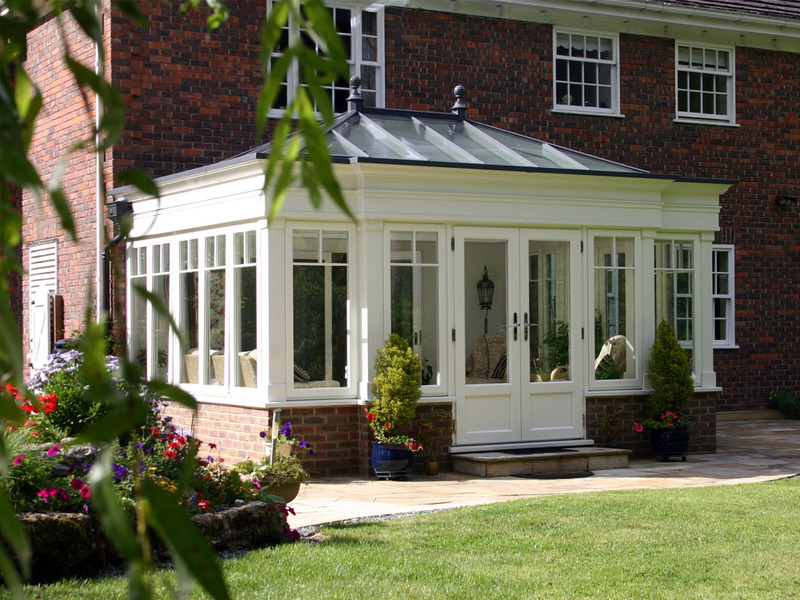 Why not download our Orangery Collection Brochure and learn more about how a Gardinia Bespoke Orangery will enhance your home. 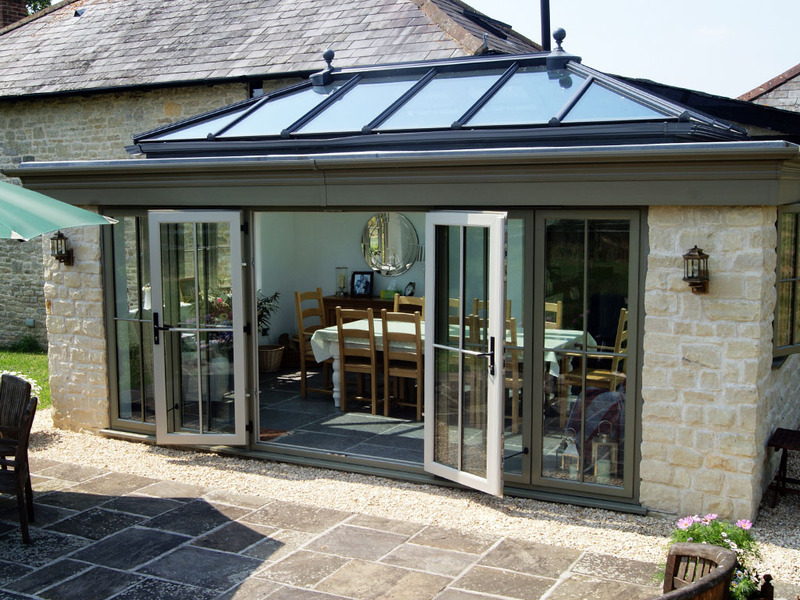 Ideal tor those who are looking for something truly different but want to retain a full glass roof, the Capella also allows you to upgrade an existing conservatory to give it that orangery look. 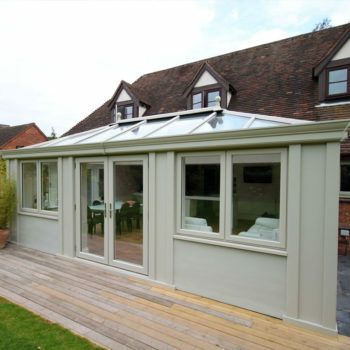 The design drastically improves the external appearance of a standard conservatory, thanks to the aluminium high fronted gutter which hides the roof bars. On the inside an eye-catching internal soffit allows the inclusion of down-lights or speakers, giving you a unique and highly novel appearance that will be the envy of your neighbours. 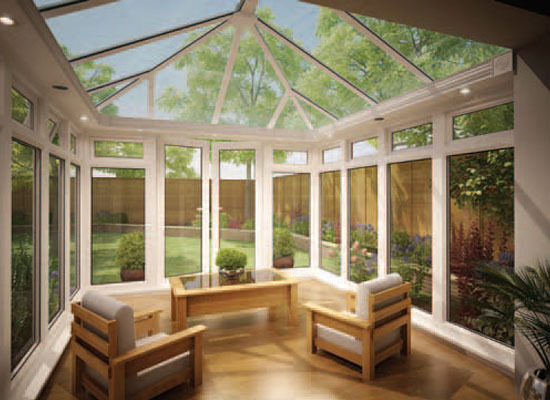 Thanks to retaining the build specifications of a conservatory, no planning permission is required for the installation of a roof fitted with the Capella system. 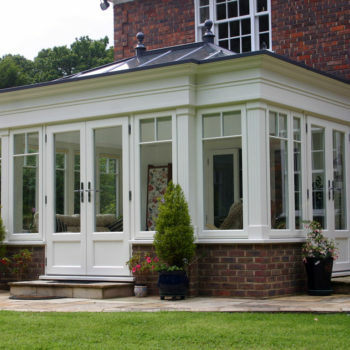 A classic and sturdy brick built orangery, the Integra design is supported inside the cavity wall. 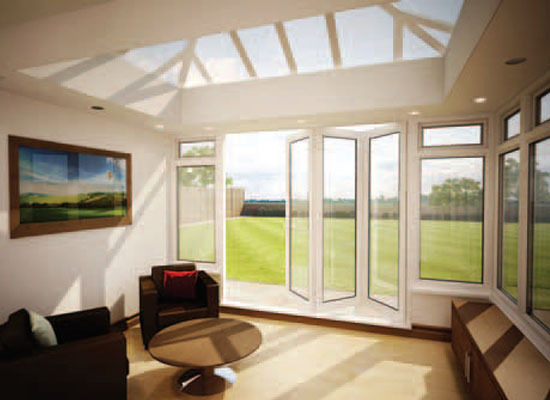 The system features a “warm roof” construction that meets the latest building standards regulations. 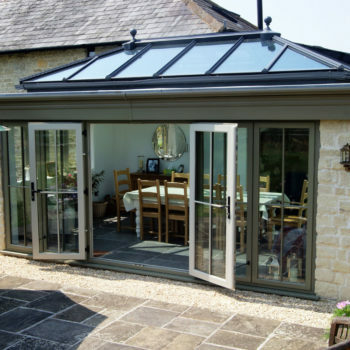 High strength aluminium replaces traditional timber, and the wide aluminium gutter replaces traditional flat roof membranes. The strength of the construction means that the gutter can be safely walked on for maintenance purposes. 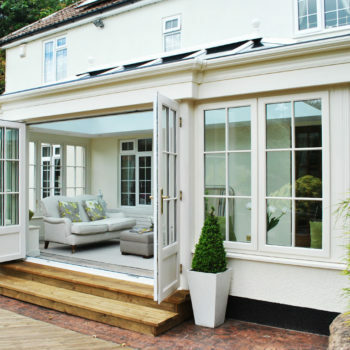 Internally you have a deep plasterboard soffit for that unique orangery look, also allowing you to integrate downlights and speakers. 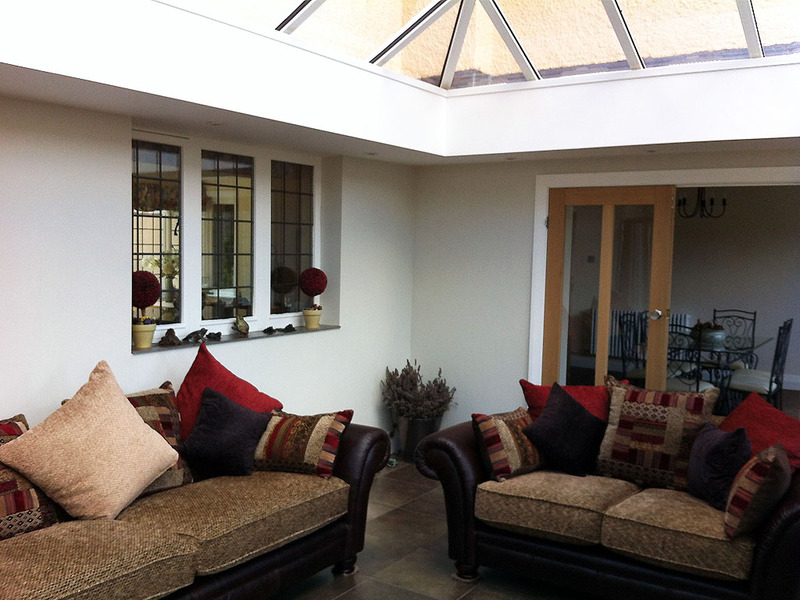 The Rio style orangery system is one of the most popular. With its flat roof it looks strikingly different from the outside, with the lantern visibly “sat” on top. 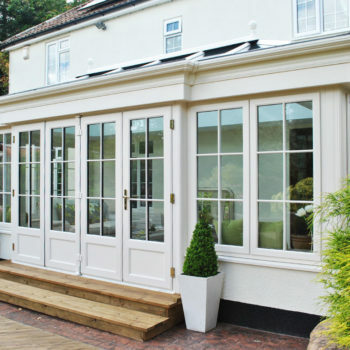 On the inside you will benefit from the same effect provided by the wide soffits, while you can remain confident that the building retains the structural integrity provided by our unique, highly versatile orangery aluminium system. 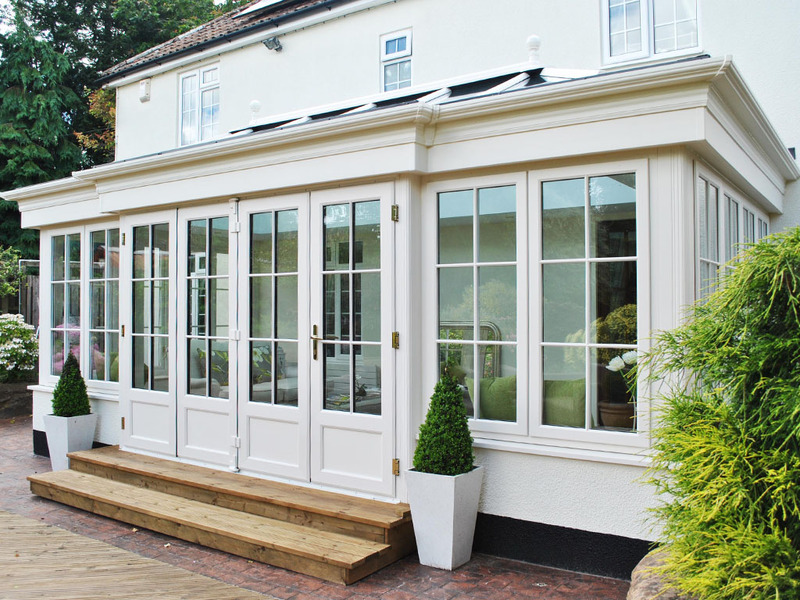 The Rio is a cost effective solution for a true orangery which makes no compromise when it comes to building standard regulations. 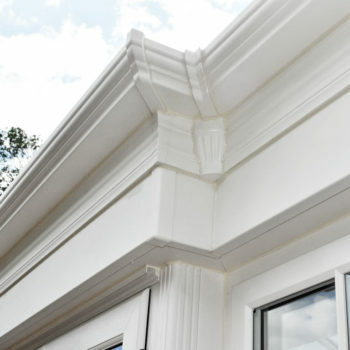 You get a lot more than just what you see, and best of all, as for the whole range, it has been designed to ensure a fast installation, for minimum disruption. 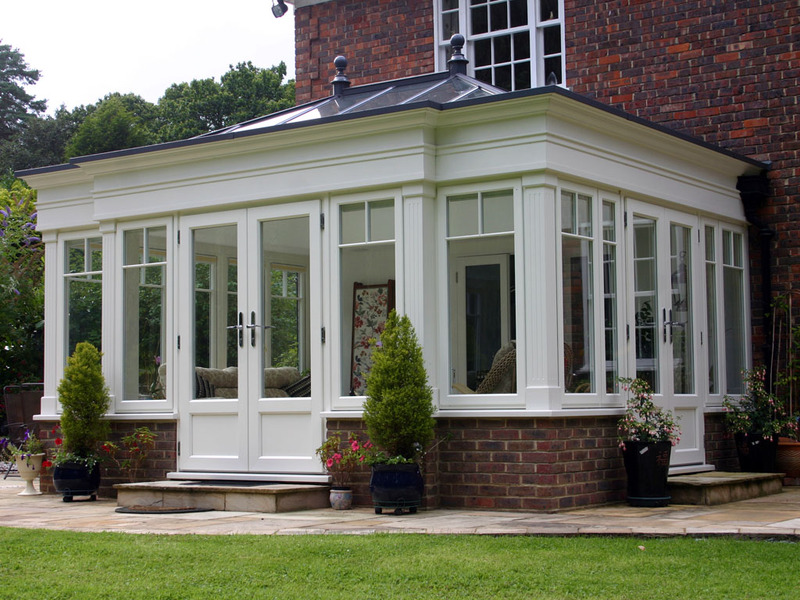 The Venetian design will bring to your home the latest in contemporary orangery style. The roof can be entirely self-supported by the structural aluminium legs bolted down to the foundations. 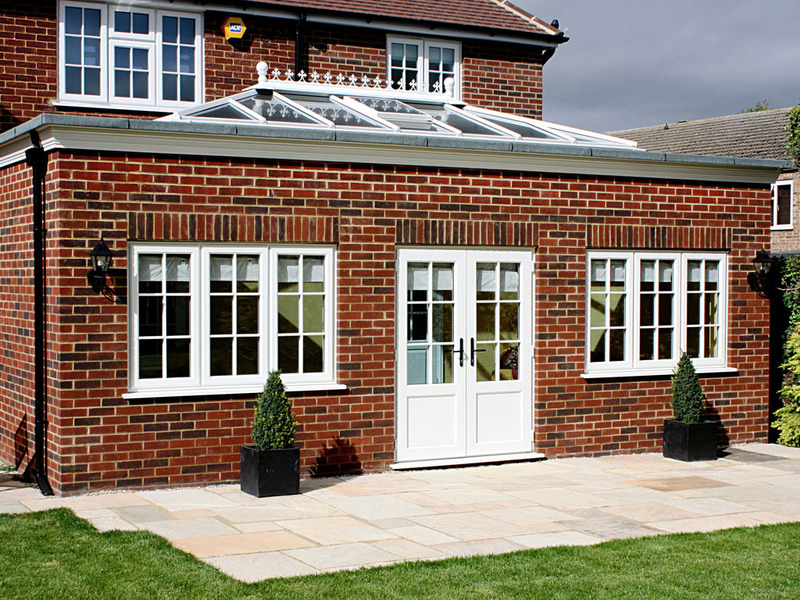 This gives complete freedom of design, allowing you to opt for fully framed walls, brick work, or large bi-folds, in the knowledge that they do not support the roof. 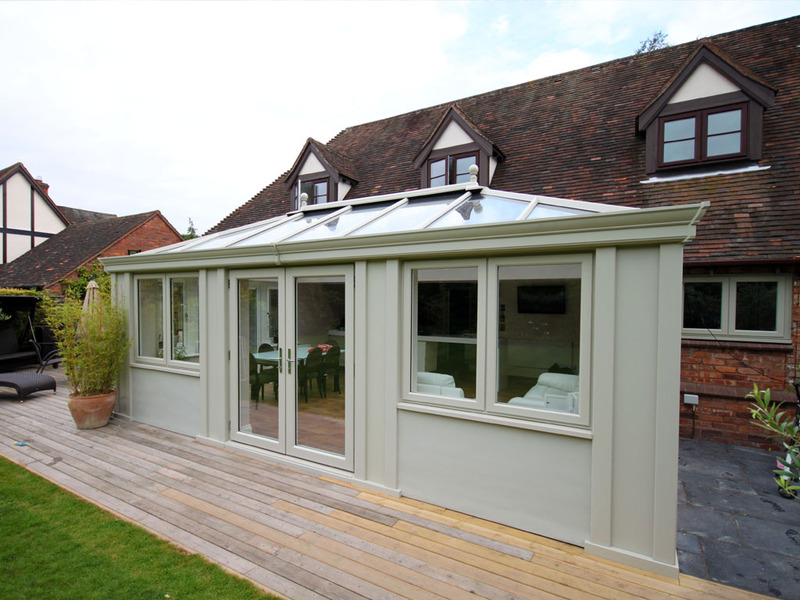 Using the same warm roof principle as the Integra, thus meeting the latest building standards regulations, it also has a wide integrated aluminium gutter that can be safely walked on for maintenance. Decorative aluminium hoppers and downpipes are available. 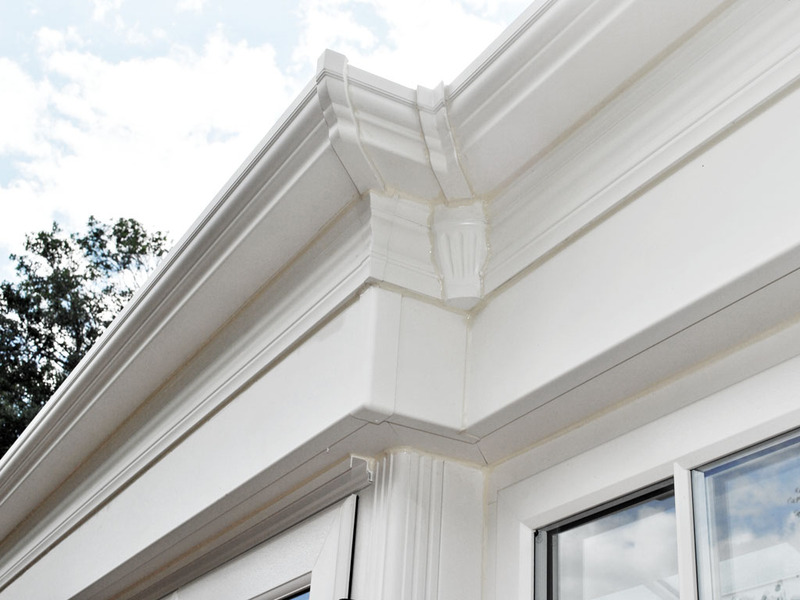 On the inside you will benefit from a substantial and visually striking plastered internal soffit.